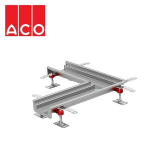 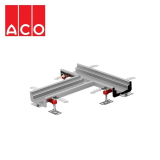 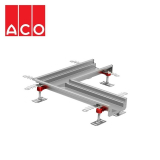 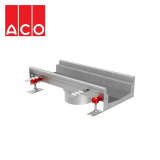 ACO has created a modular channel drainage system for internal use that provides you with maximum performance and flexibility in your project, regardless of its size or function. 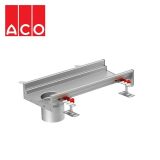 ACO has taken full advantage of their state-of-the-art manufacturing plant to create a fully flexible stainless steel drainage system that is available off the shelf. 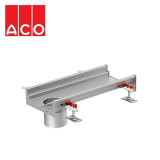 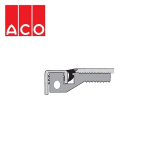 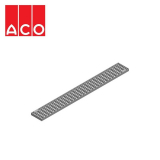 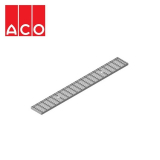 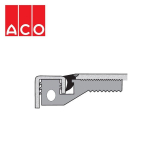 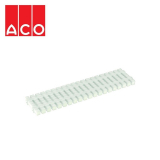 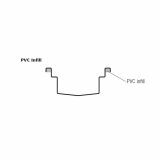 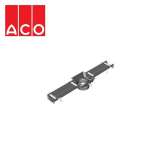 Modular 125 from ACO offers a wide range of products to choose from in order to build your own channel drainage system without compromising on performance. 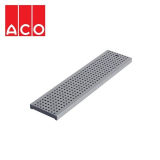 Features of Modular 125 include a wide variety of depths and channel falls, to ensure there is one available for most applications, a wide choice of gratings, V-bottomed channels for enhanced flow efficiency at low flow rates, and all products are fully tested to BS EN 1433 to provide further confidence. 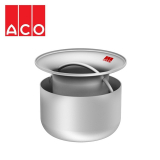 All Modular 125 products are manufactured from 304 grade stainless steel, ensuring corrosion resistance, outstanding performance and longevity. 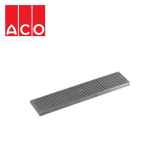 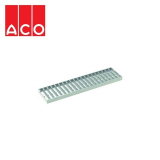 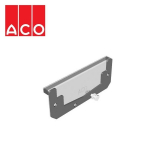 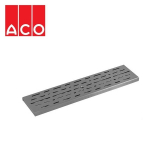 Here at Drainage Superstore we have a comprehensive range of products from the ACO 125 modular drainage system, from gratings and channels to end caps and foul air traps. All products are available at a range of different sizes, just choose from either 50mm, 65mm, 80mm, 95mm, 110mm or 125mm invert channels. Not sure what the best option for your project is? 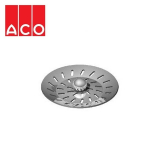 You are most welcome to call our customer services team on 01752 692221 and they’ll happily answer your questions.